The 2010 Asia Continental Chess Championships were held on April 21-30th in Subic, under the management of the Philippines Chess Federation. 32 Grandmasters, 23 International masters, and a total of 63 titled participants started in the men section of the Asia Continental Chess Championship. The Asia Continental offered a large prize fund of 65 000 USD, of which 50 000 for the open group, and 15 000 for the women section. 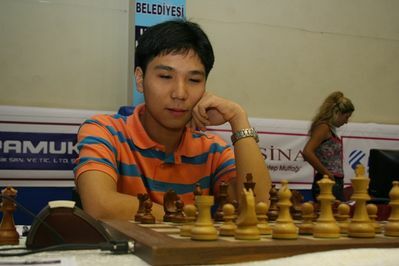 After nine rounds of play, GM Ni Hua of China and WGM Atousa Pourkashiyan of Iran became men and women champions respectively, each collecting 7.0 points in the course of the competition. Wesley So recovered from the unpleasant defeat imposed by the newly crowned champion, and managed to finish 2nd on the best tiebreak score. 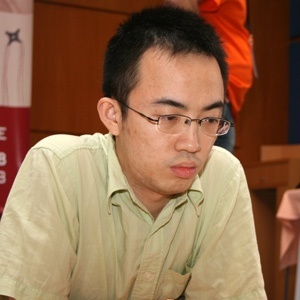 GM Abhijeet Gupta (India), GM Zhou Jianchao (China) and top-seeded GM Le Quang Liem (Vietnam) also shared the second place. 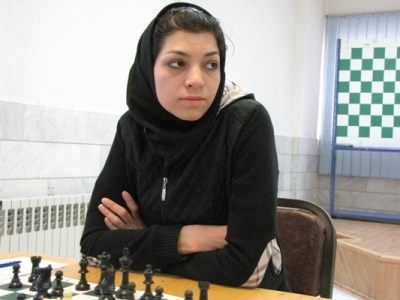 In the women championship, Chinese players lined up behind the winner from Iran and possessed next three spots. Results and standings bellow.